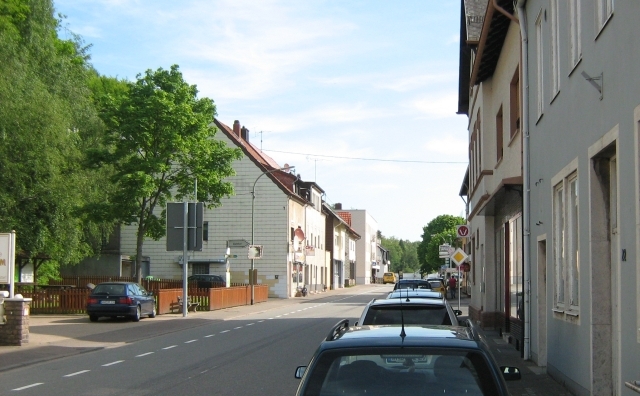 A street in a small German town. 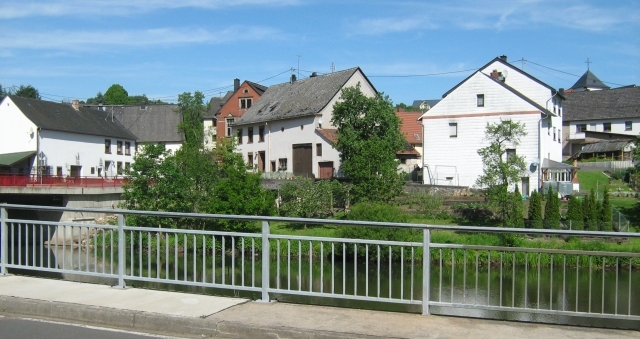 The pleasing town of Nohen. It's tiny and most picturesque in the glorious sunshine. 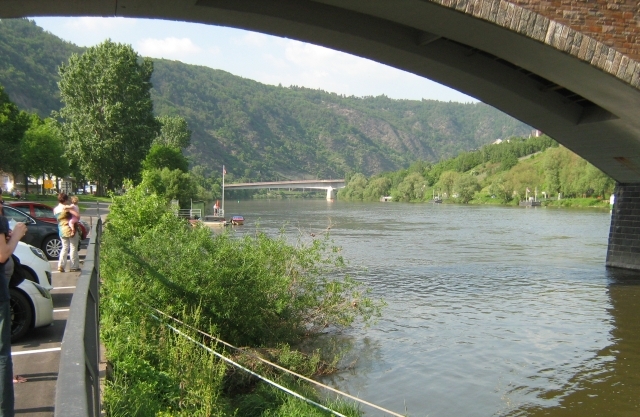 Cochem is a beautiful place and the Mosel is magnificent, then there are hidden gems like this round the back of town. Eeeek! 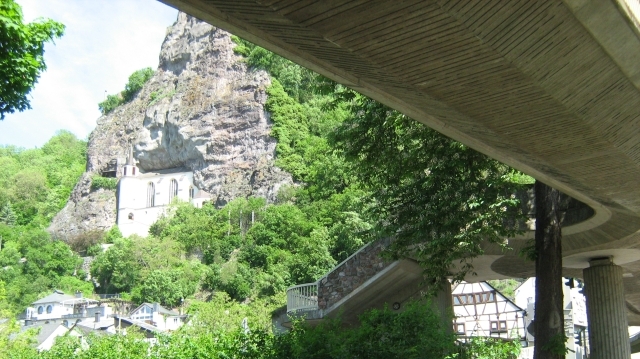 The good bits of Cochem. It's a pleasant area and very popular with the bikers. 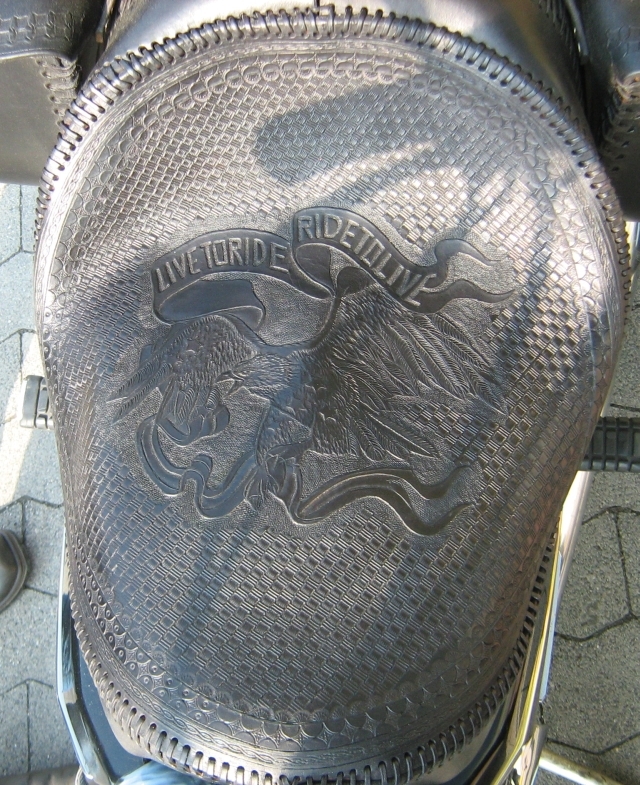 The German biker's leatherwork. He must have the patience of a saint! It is indeed very detailed and impressive. 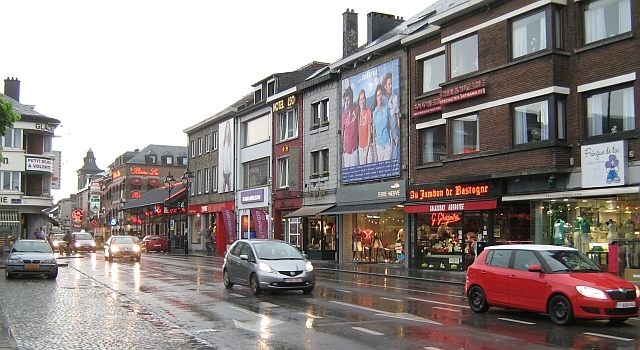 Bastogne in the rain. I know of the recent history of this place but when you're there, it's just a town like any other town on this cold, wet and miserable day. 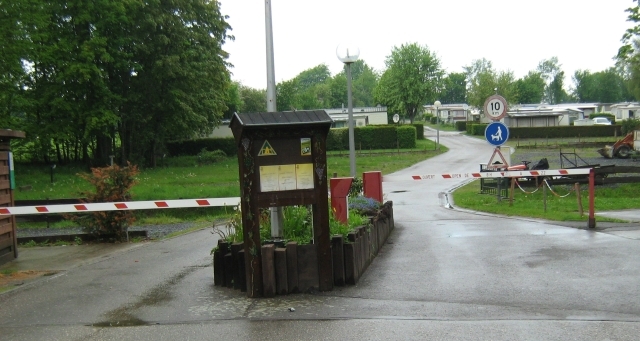 The entrance to the campsite at Bastogne. Security...to keep them out or us in? 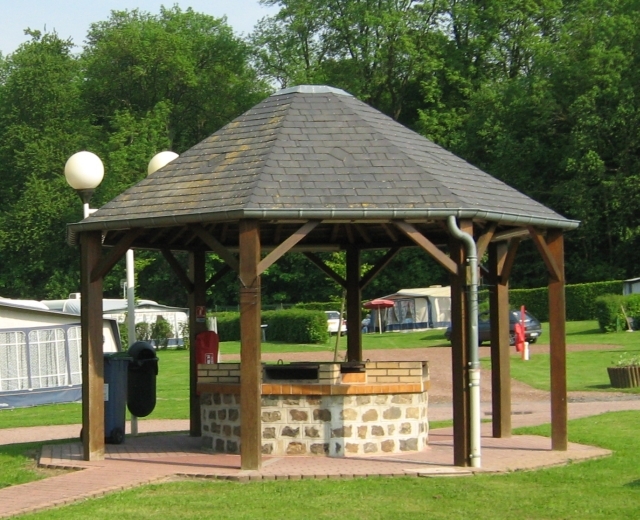 The barbeque facility at campsite in Le Nouvion en Thierache. Just the simple things make all the difference. France, Germany And Belgium 2012 - The Chunnel and Wimeraux, France. France, Germany And Belgium 2012 - Lebach To Cochem The scenery is improving as well as the weather. 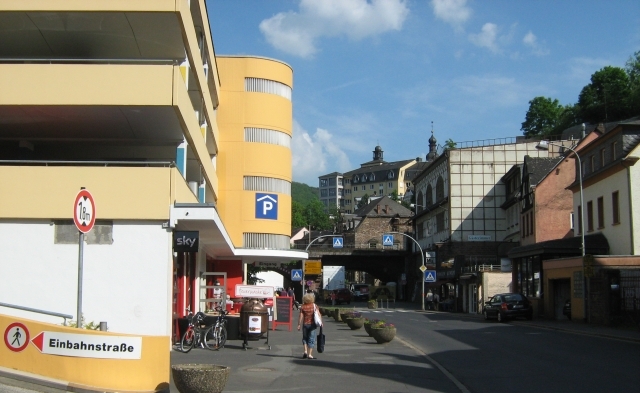 Ren is moving upmarket and into the beautiful town of Cochem. France, Germany And Belgium 2012 - Even More Pictures More images or Ren's European trip that will hopefully bring the story to life.